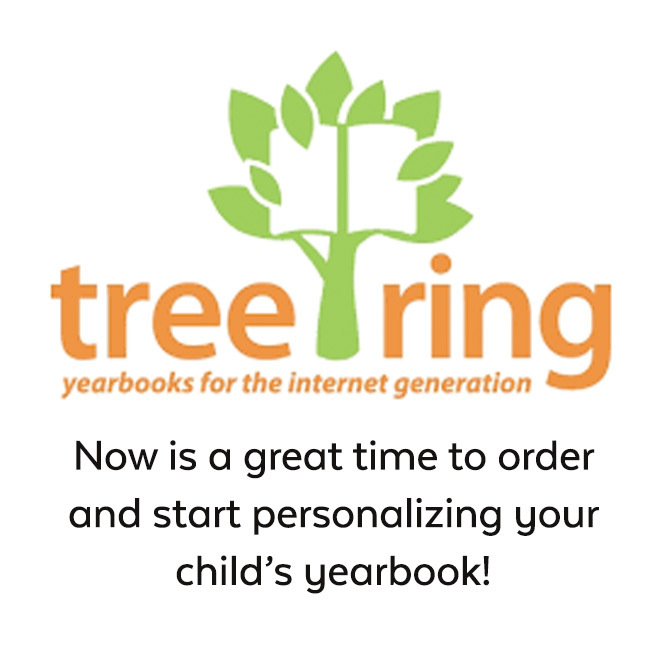 Ordering your yearbooks early saves money! Order HERE. Only 40 Tickets Left! Get them while they last! 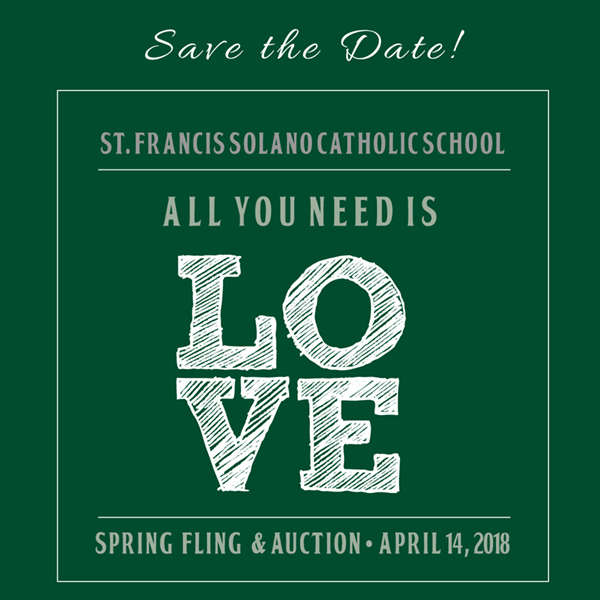 The 2018 Spring Fling & Auction is April 14! that our community will thrive, our children will blossom and hope for the future will remain bright. Please join us for this spectacular evening of fun and giving. We also have multiple sponsorship opportunities – click HERE to download the event packet. party guests will be inspired to dance the night away by one of the North Bay’s most sought after bands! Thank you to Dave Raffin and all the parent volunteers! 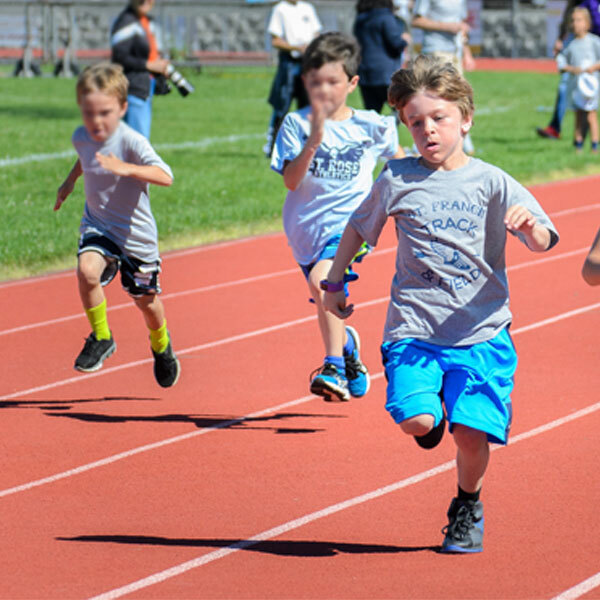 St. Francis Summer Camps are Back!